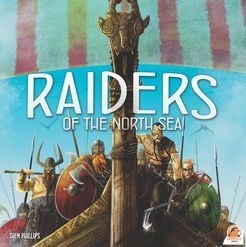 Raiders of the North Sea is a digital version of the popular board game. 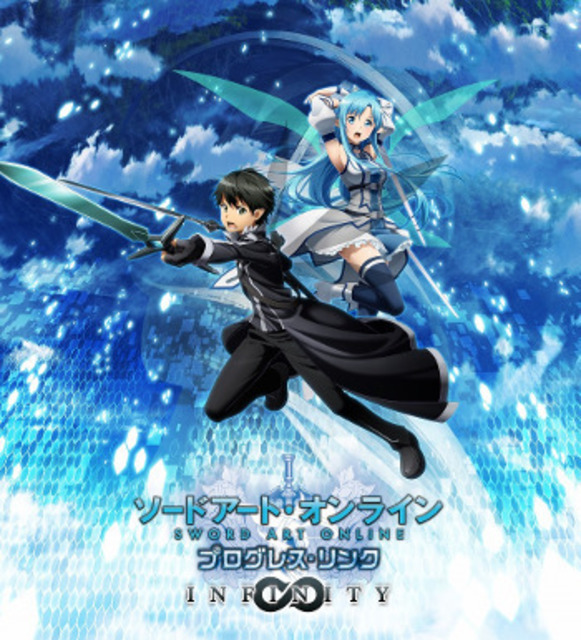 Lost Cloudia is a game developed by AIDIS who also help make Grand Summoners. Lost Cloudia tells the tale of human and beast bonding together to save the world. D2048 is a Threes-style puzzle game with RPG elements. 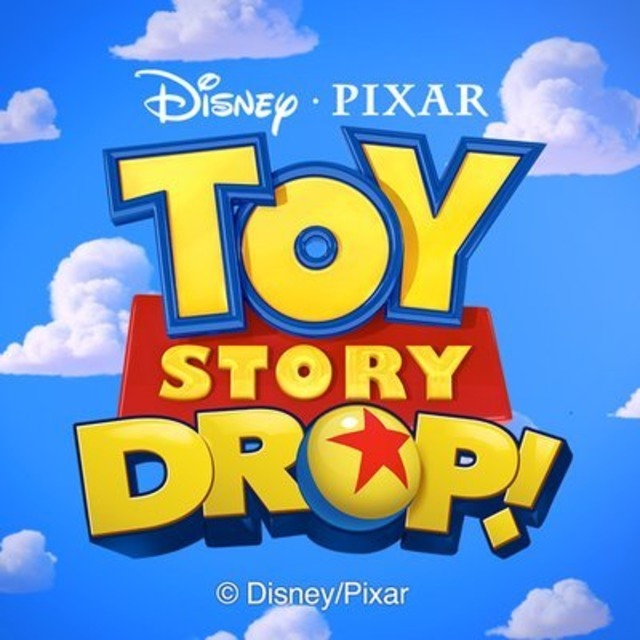 Match-3 Toy Story themed game. 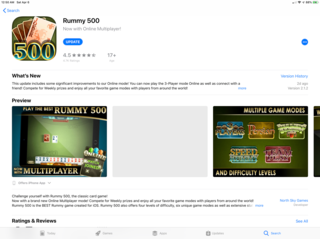 Rummy 500, classic card game. 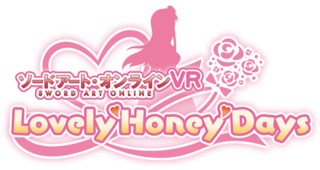 Play online with people from all over the world.